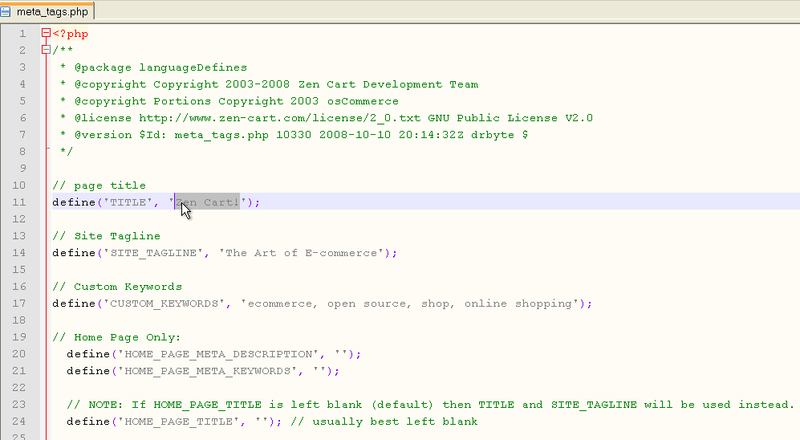 Zen Cart is open source ecommerce software that is available to download freely. Zen Cart is very popular ecommerce platform and has been around since a long time. It is trusted and implemented by many companies as their ecommerce solution. The Zen Cart has evolved over the years to become very robust and versatile software. Zen Cart users usually like to have their own design for their store front. It is quite simple to install a Zen Cart with a ready made template by simply following the instructions (if you are good at doing so), however making your own customized template is another ball game altogether. It requires the expert hands of a web designer to make a good design suitable for shopping cart. Besides which it also takes the expertise of an ecommerce web developer to actually integrate the web design into the Zen Cart along with all the customizations that would be required. Alakmalak is one such E-commerce web development company that can help you out with such issues. Besides have a good store and a good design it is also necessary that the title of your website be relevant. I am referring to the title that appears on the top header of the browser. This title is useful in many applications. For example it can be utilized for SEO purpose. A website with a good title and a relevant title is likely to be given a better page rank by Google than a website with an irrelevant one. Thus getting small things right also pays. 1. Login to your website via the FTP. 3. It is possible that you have a meta_tags.php file defined inside your template override directory. In that case please select that file. 4. Open this file and replace the ‘Title’ and the ‘Tagline’ as you please. 5. Save the changes and upload the file back to the web server. Once you refresh your browser you will notice the new title present in the browser. Feel free to contact our E-commerce web developers team today.